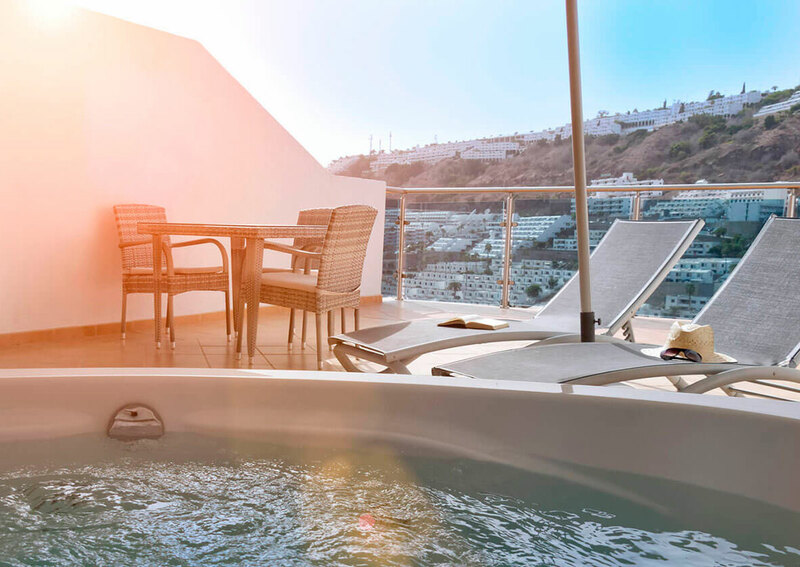 Total relaxation in a hotel for adults only. 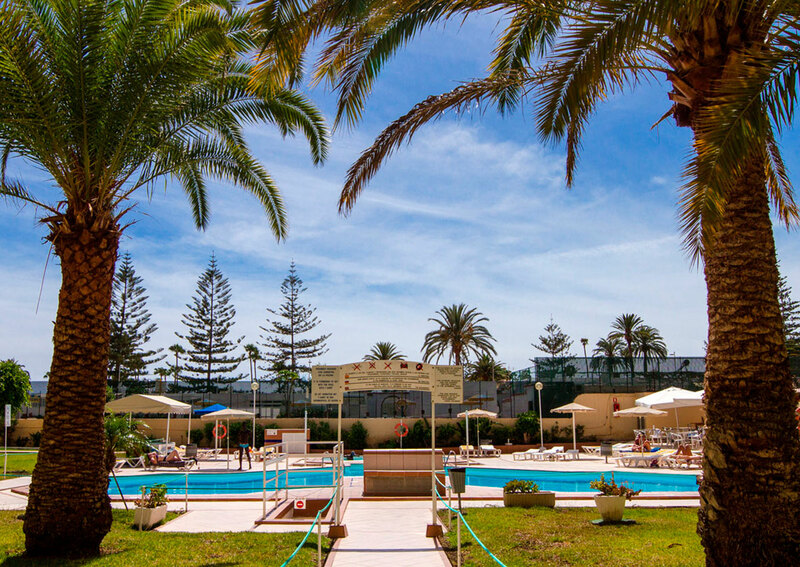 All-inclusive accommodation with wonderful views to enjoy with your family. 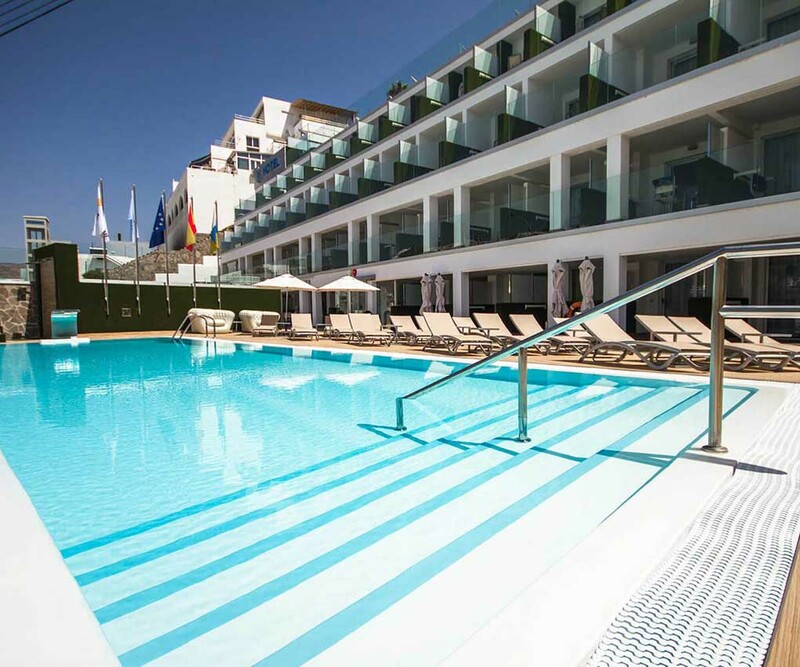 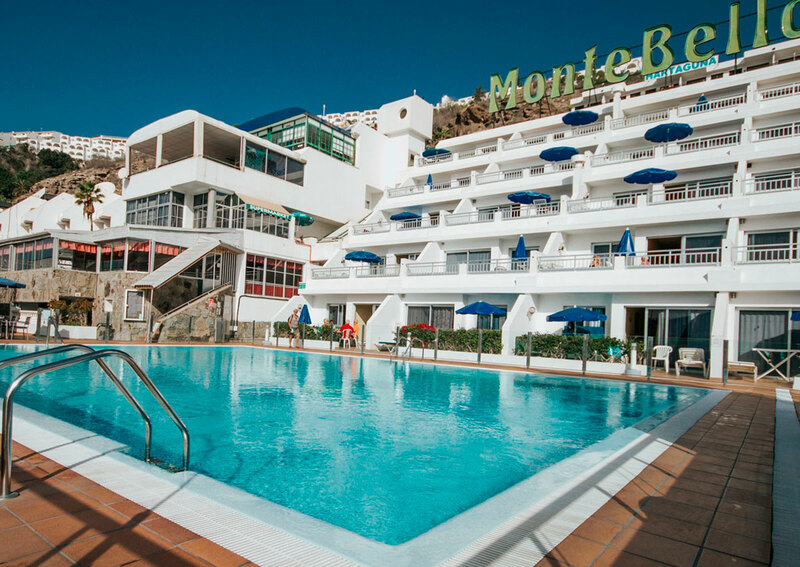 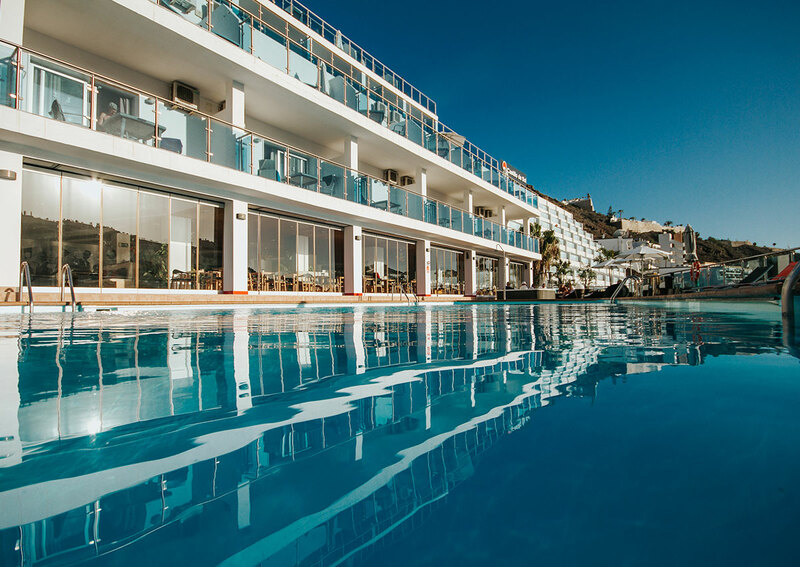 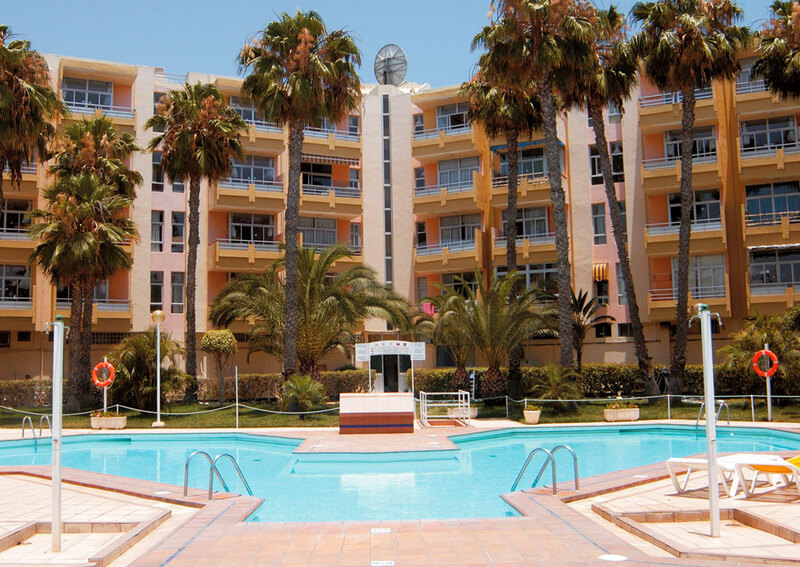 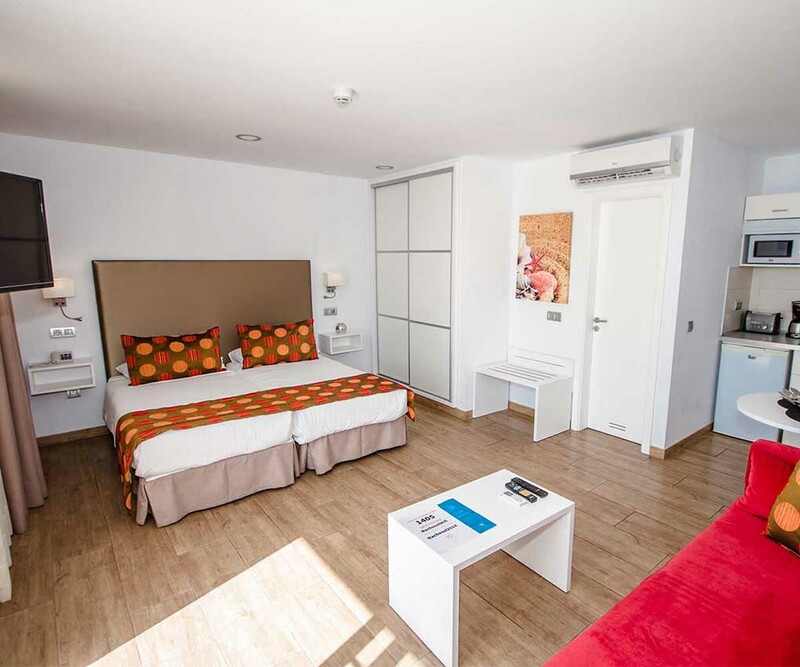 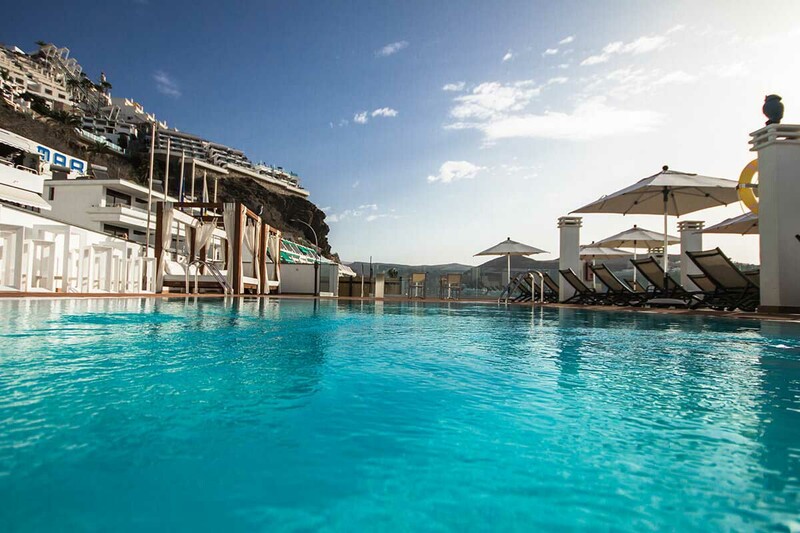 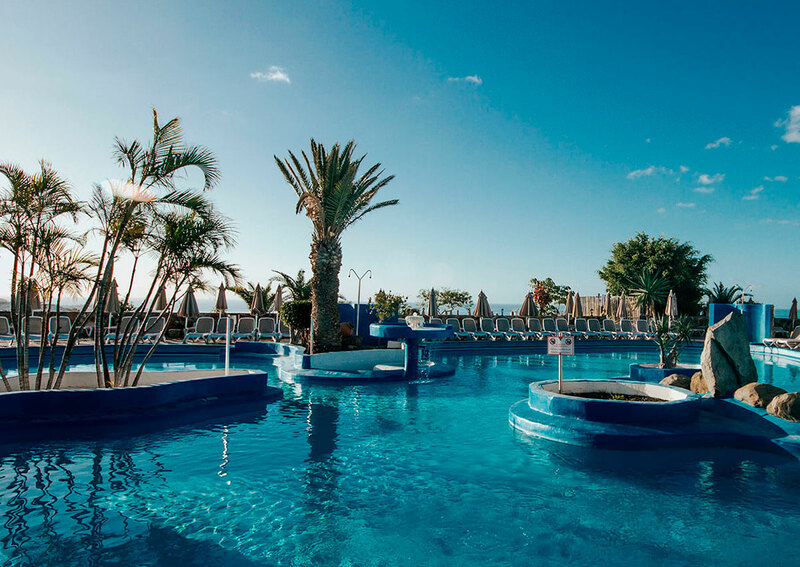 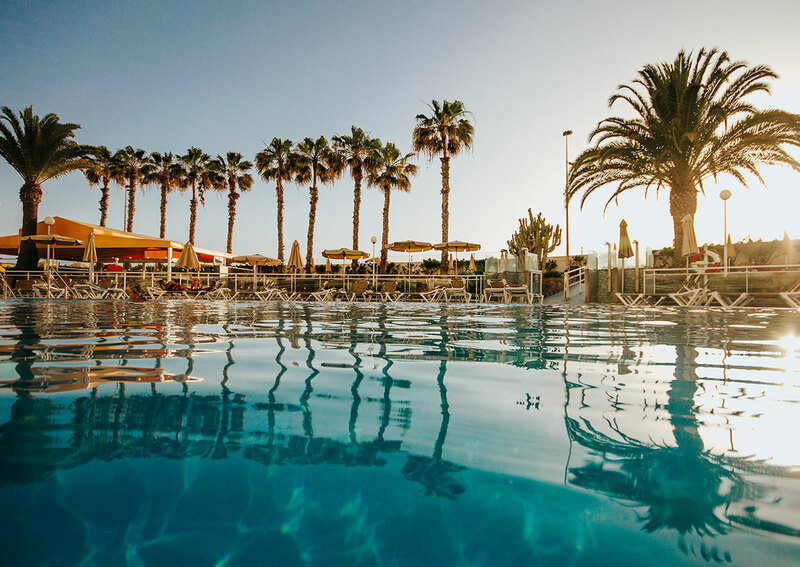 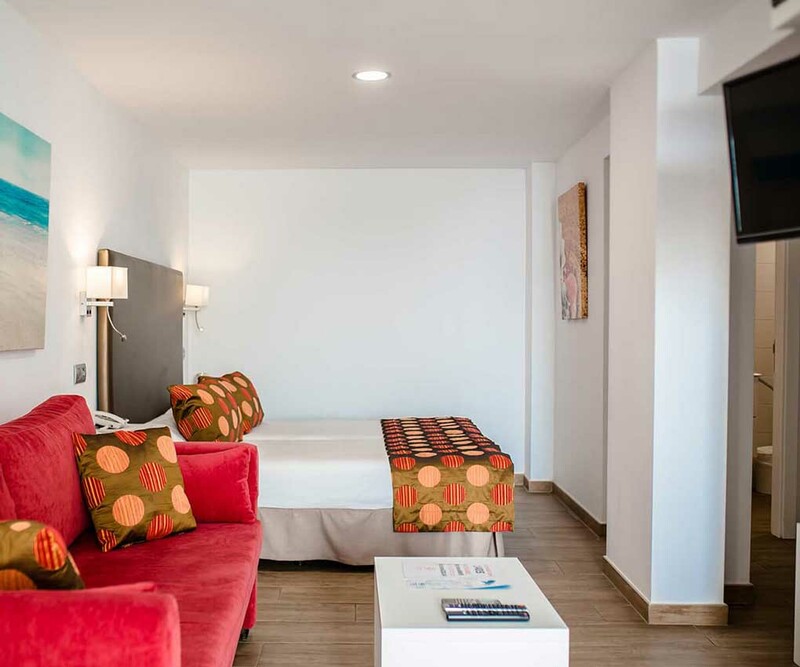 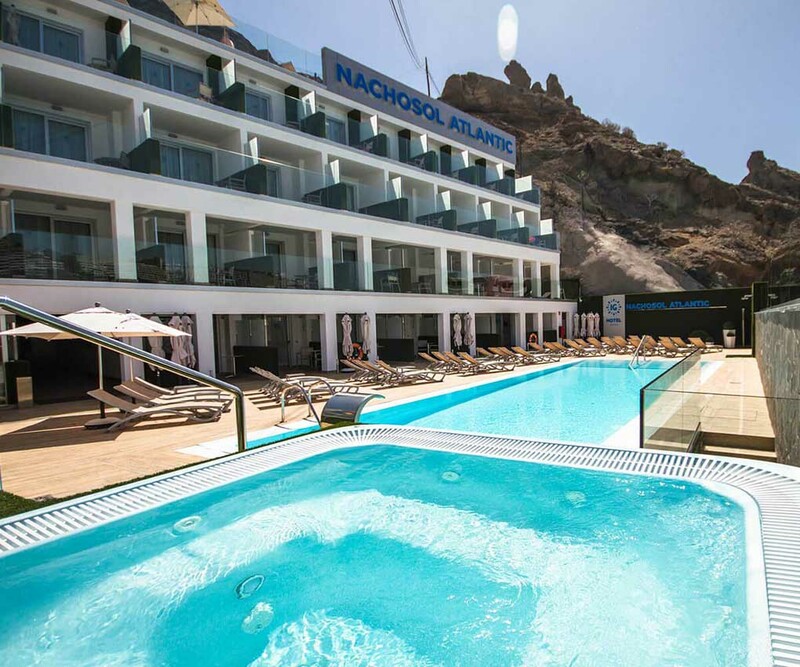 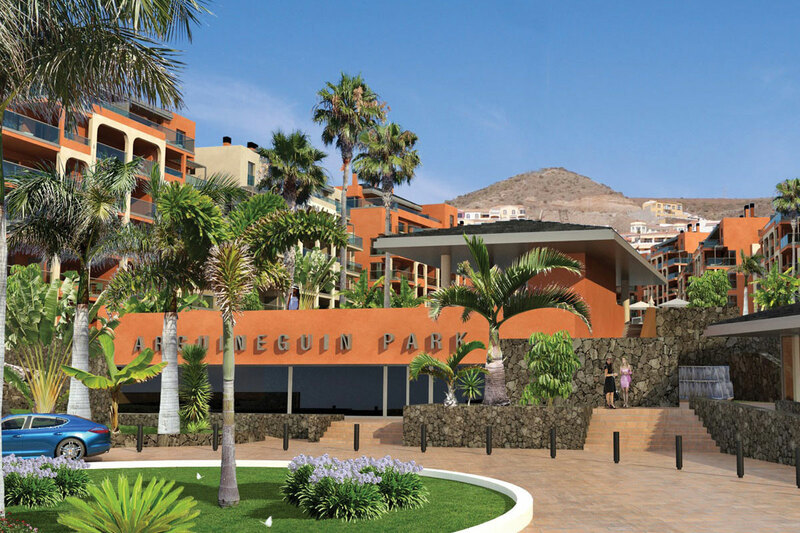 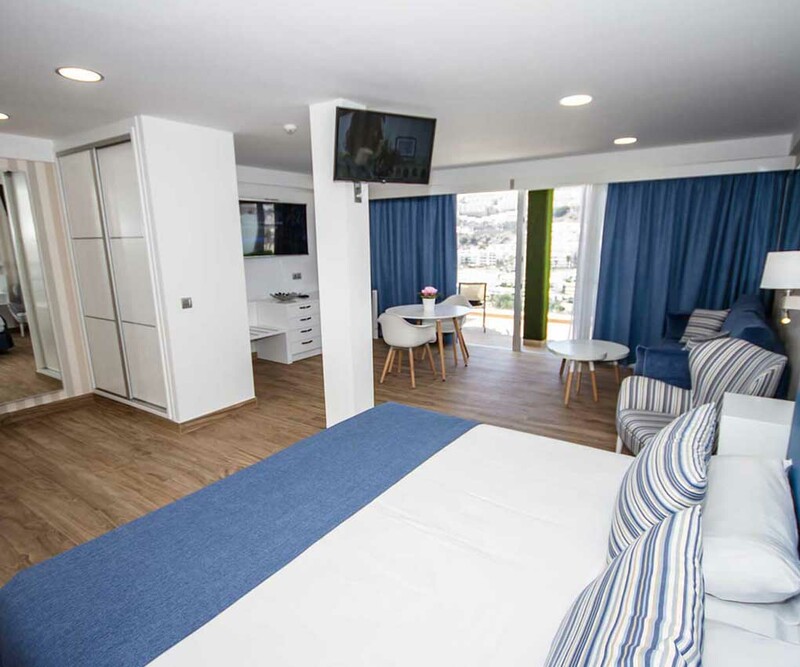 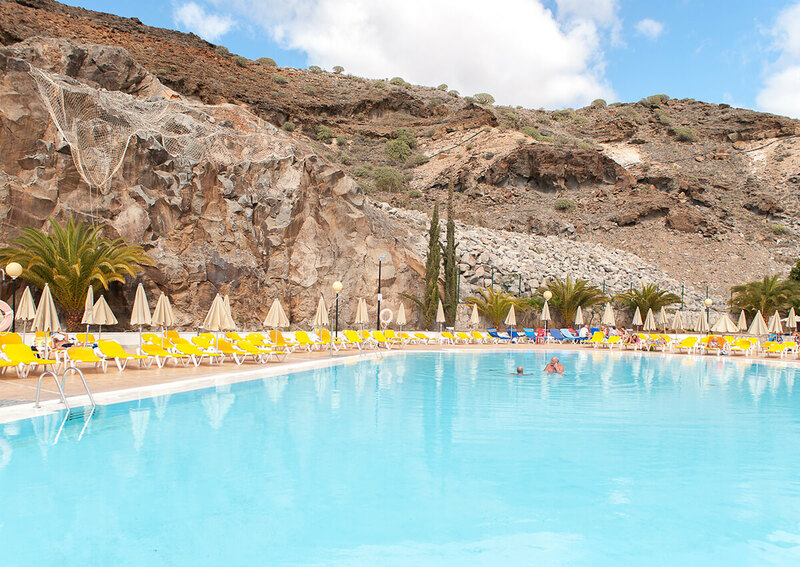 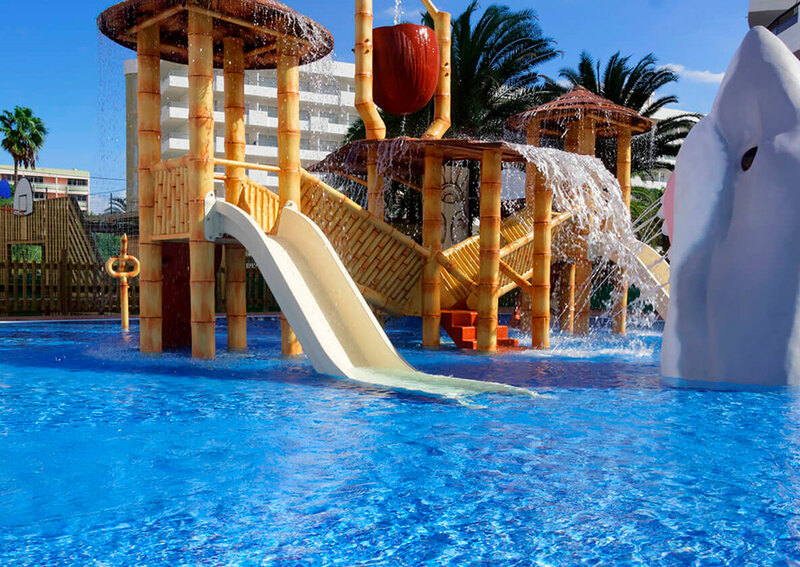 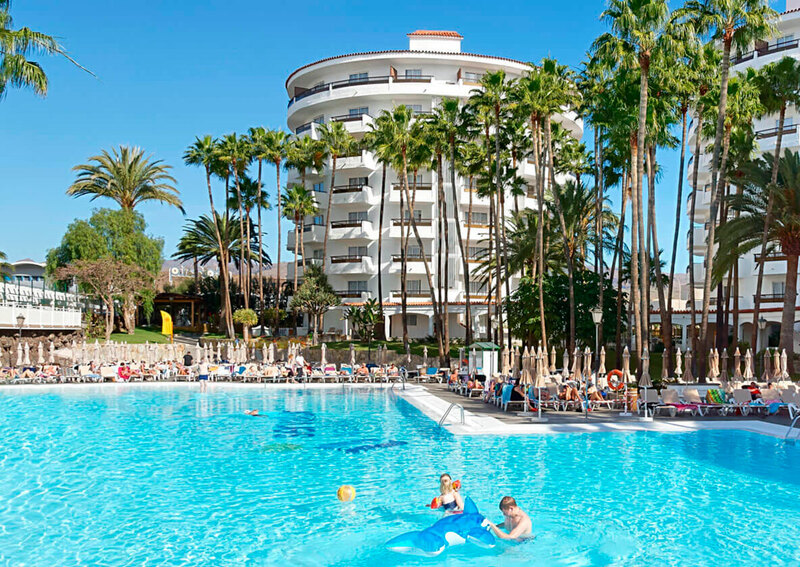 All-inclusive family holidays in the heart of Playa del Inglés. 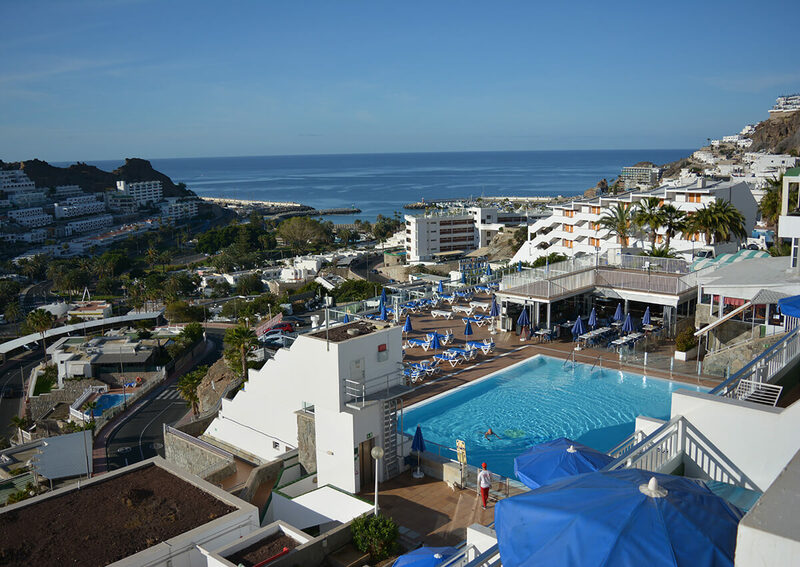 Fantastic location, views and plenty of sun. 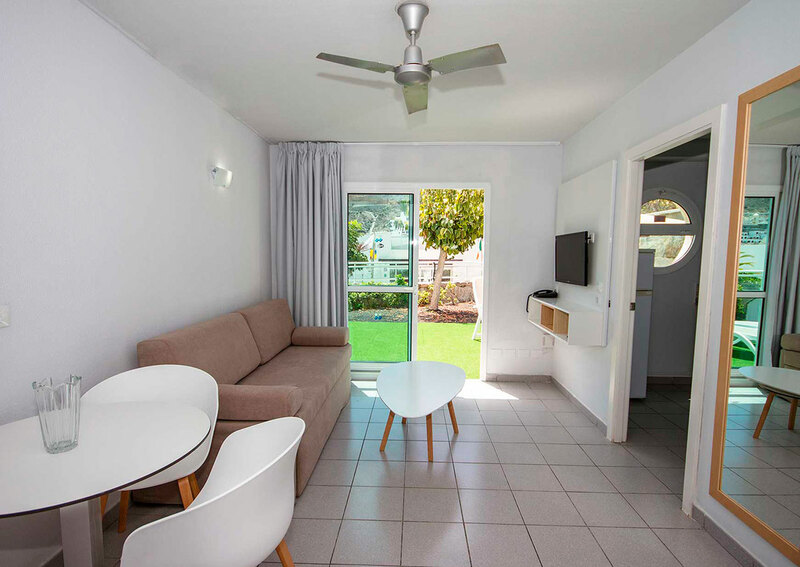 Modern apartments at the beachfront. 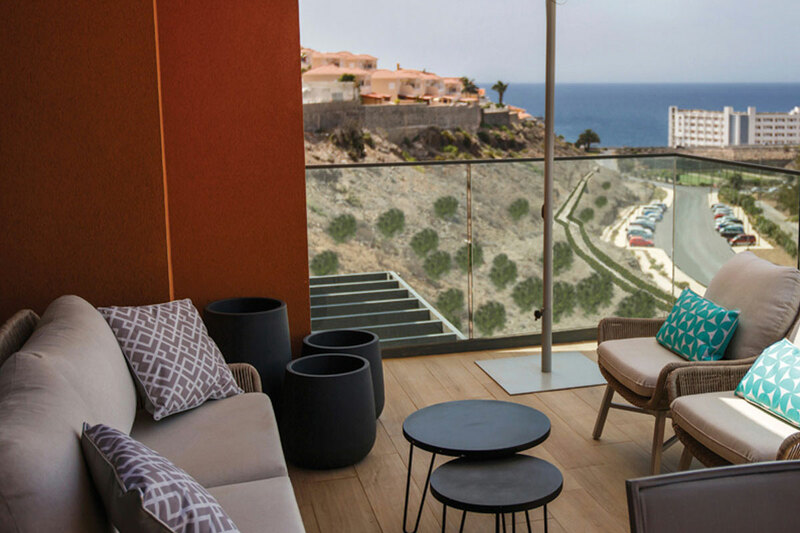 Large balconies with views of the sea and the morning sun. 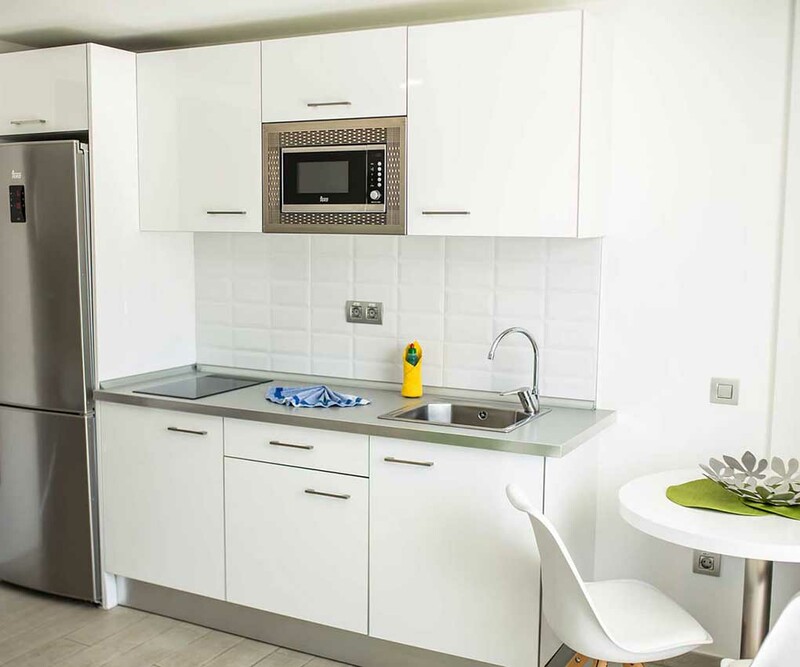 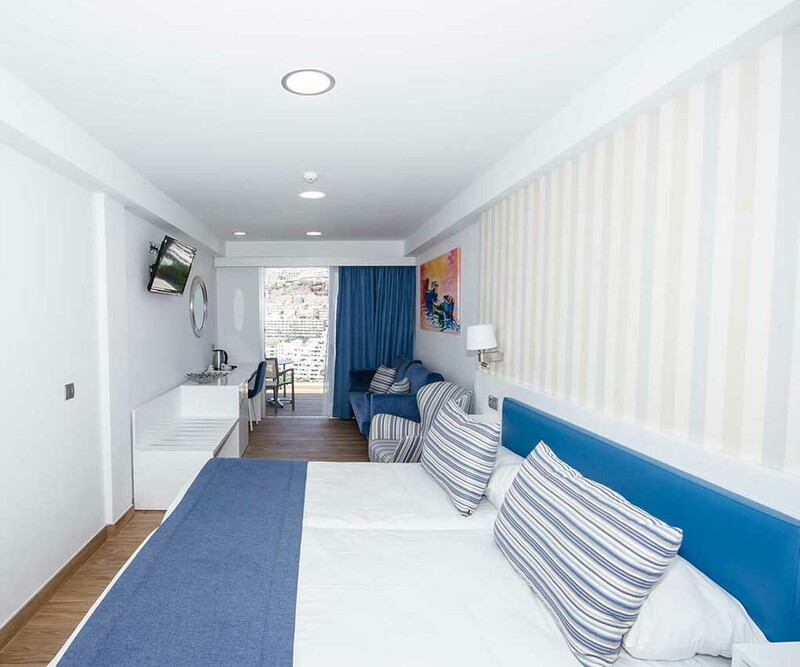 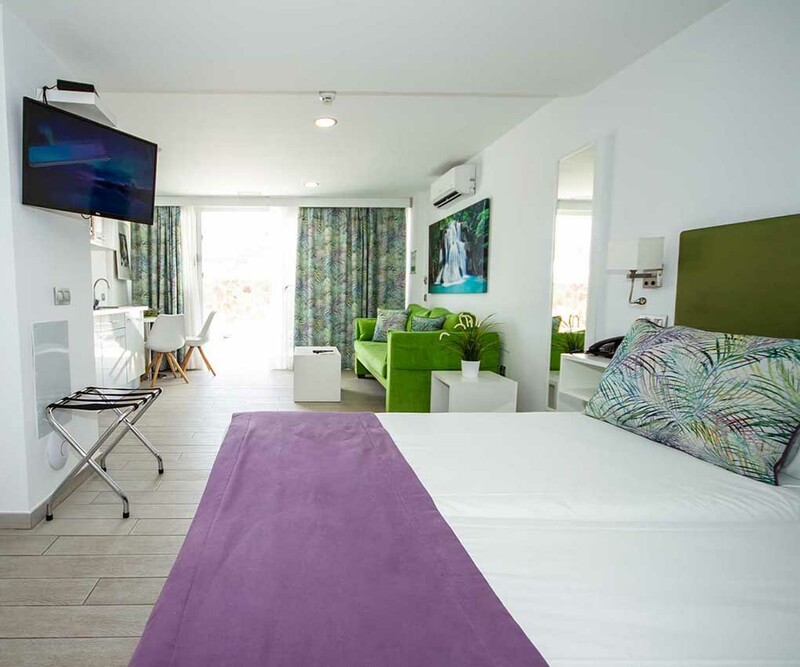 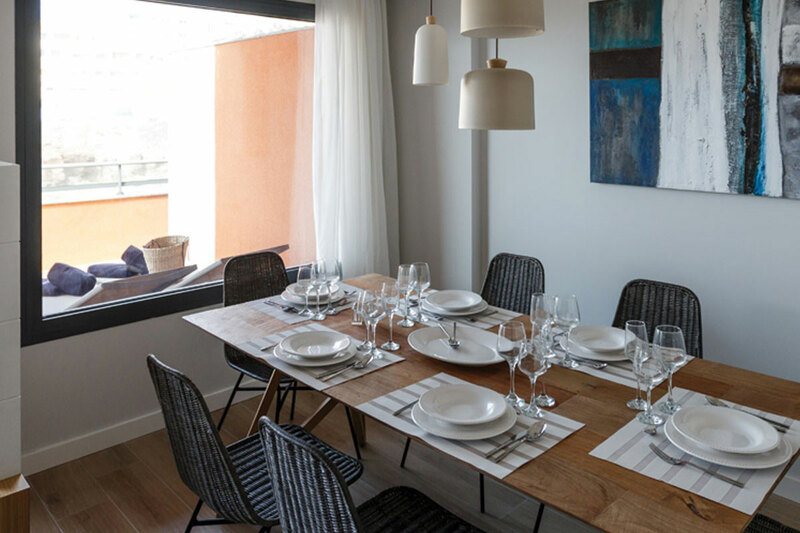 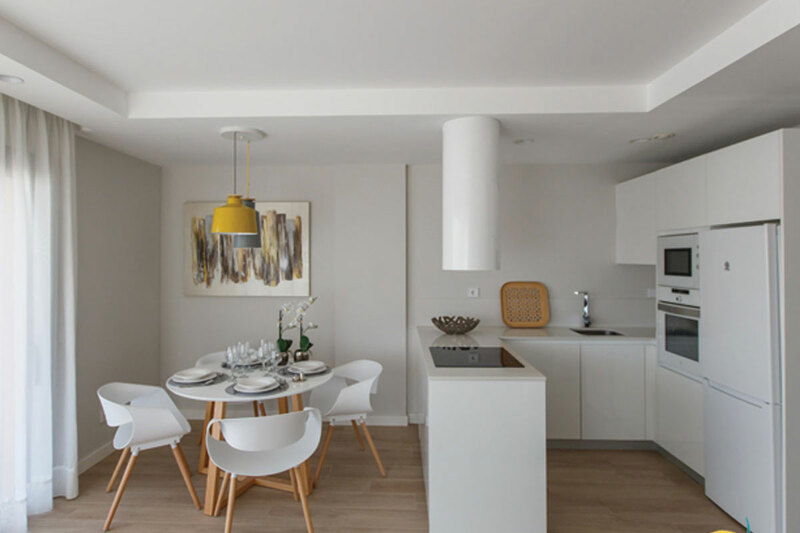 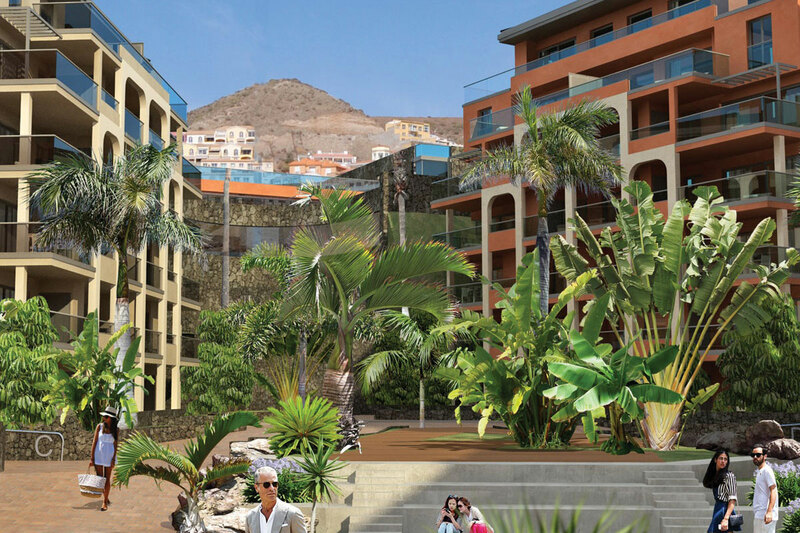 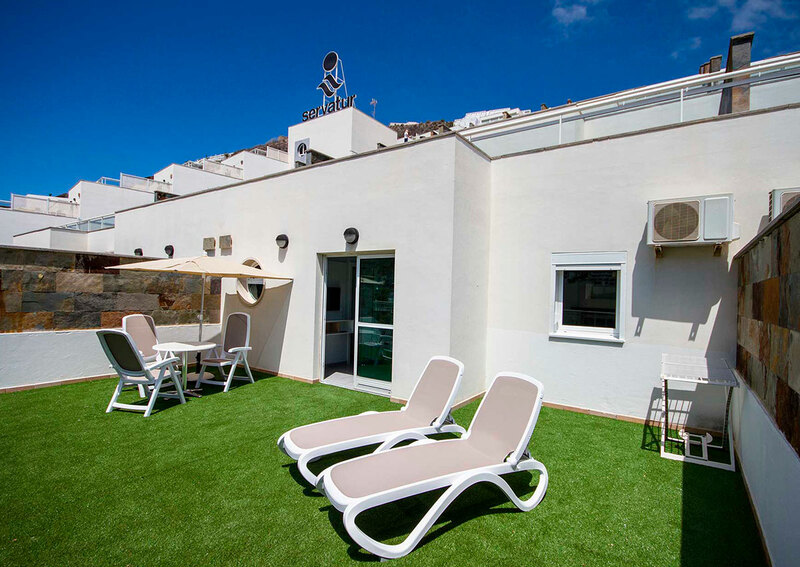 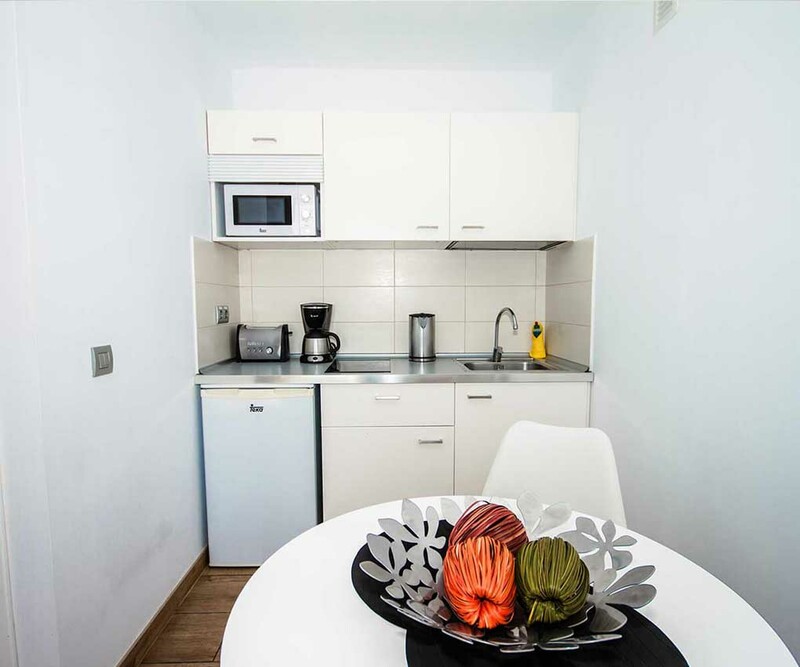 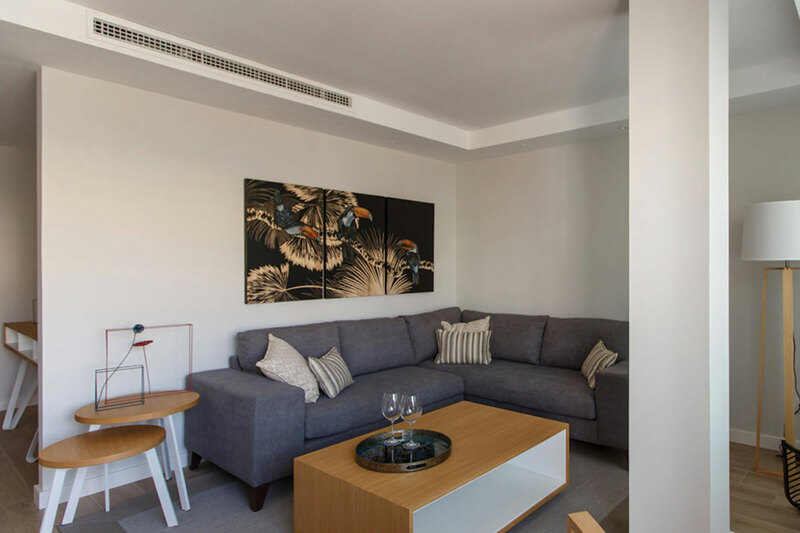 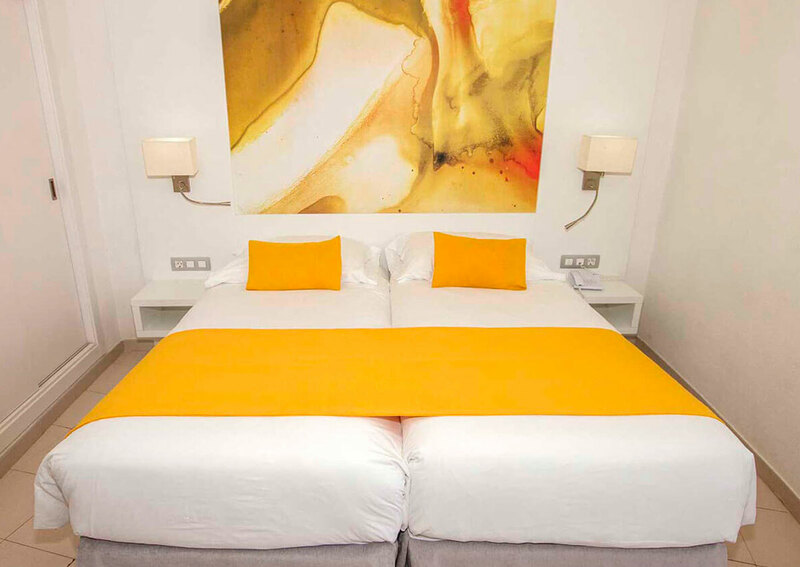 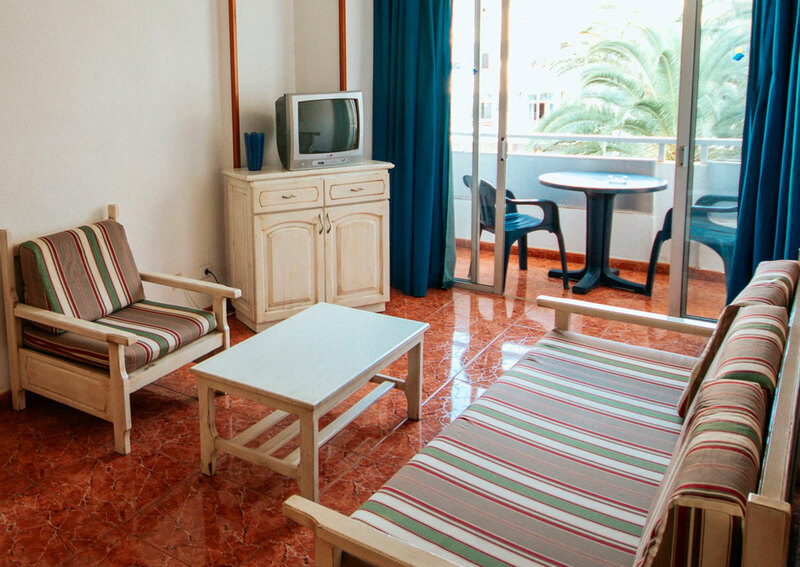 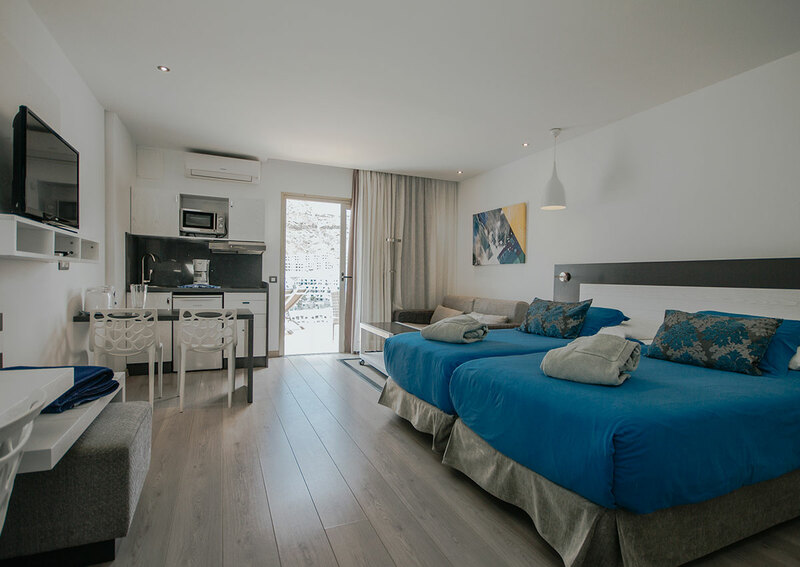 Double apartments in the heart of Playa del Inglés. 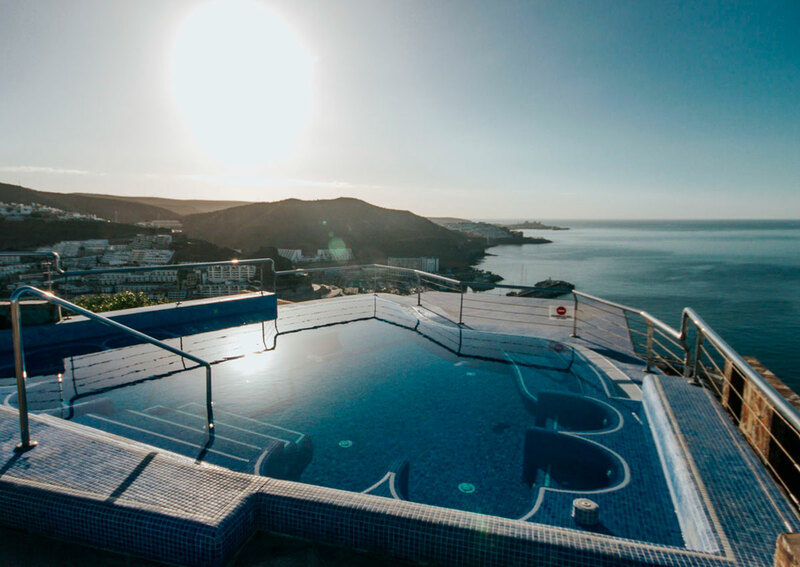 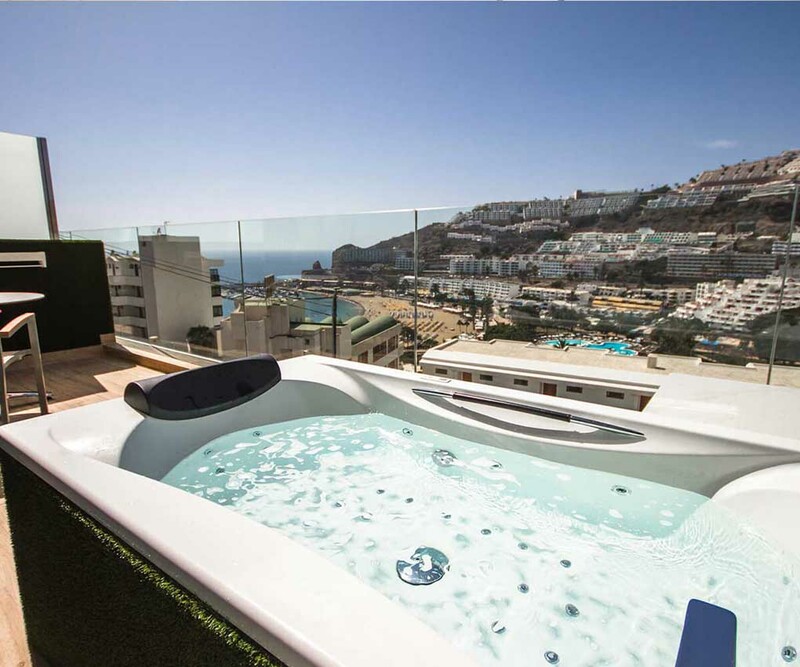 Hotel and apartments for adults only with exceptional views. 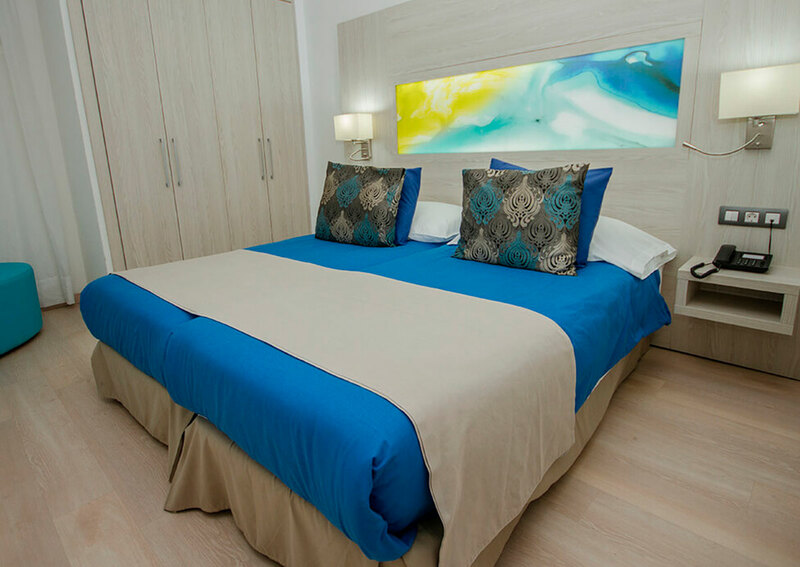 Comfort and well-being in in apartments for adults only. 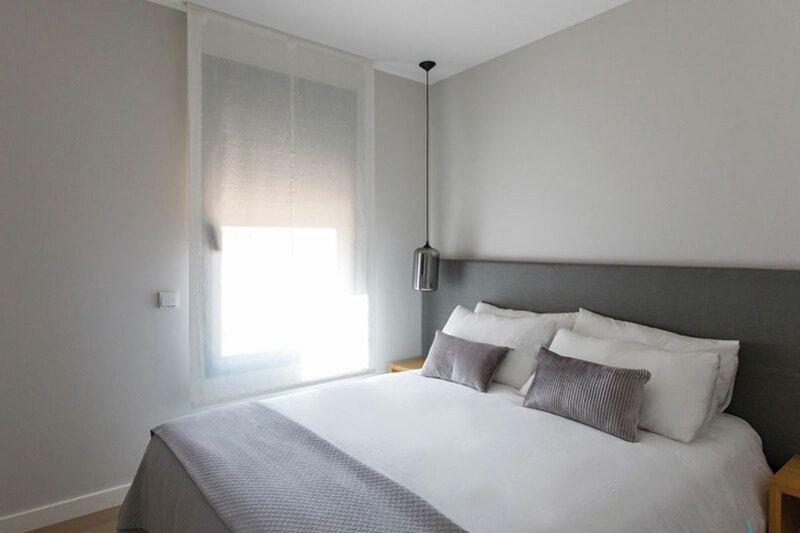 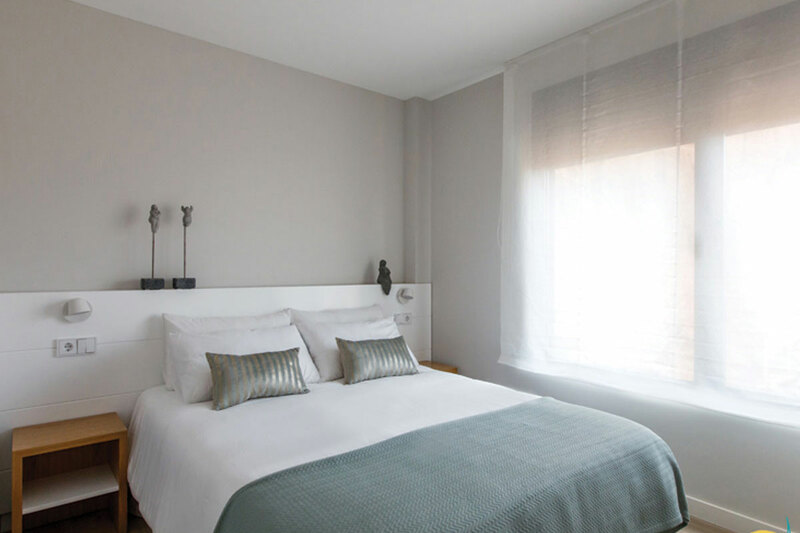 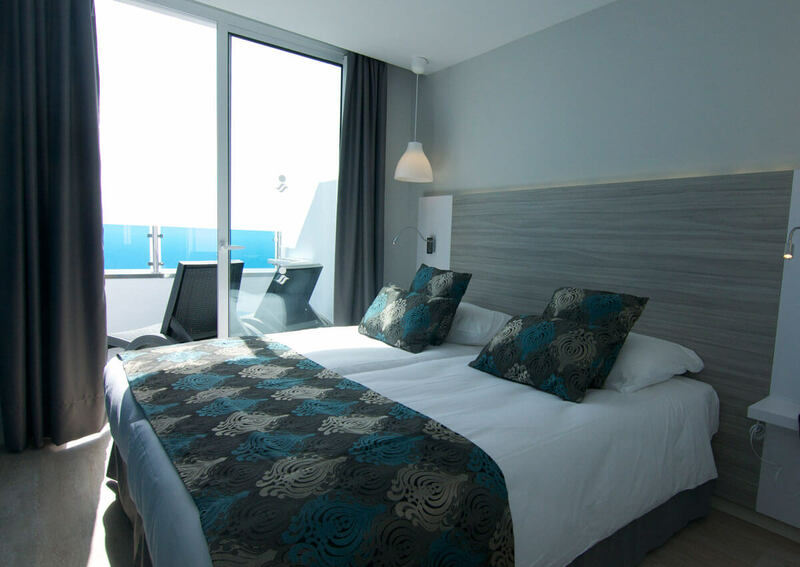 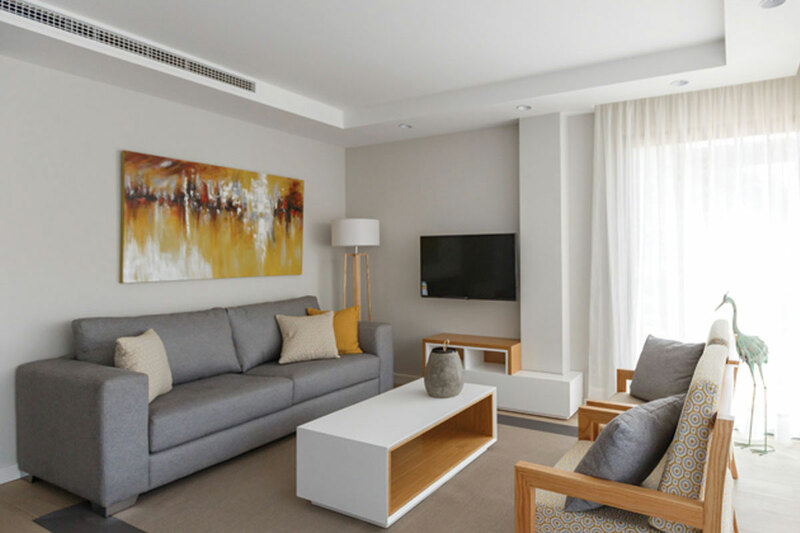 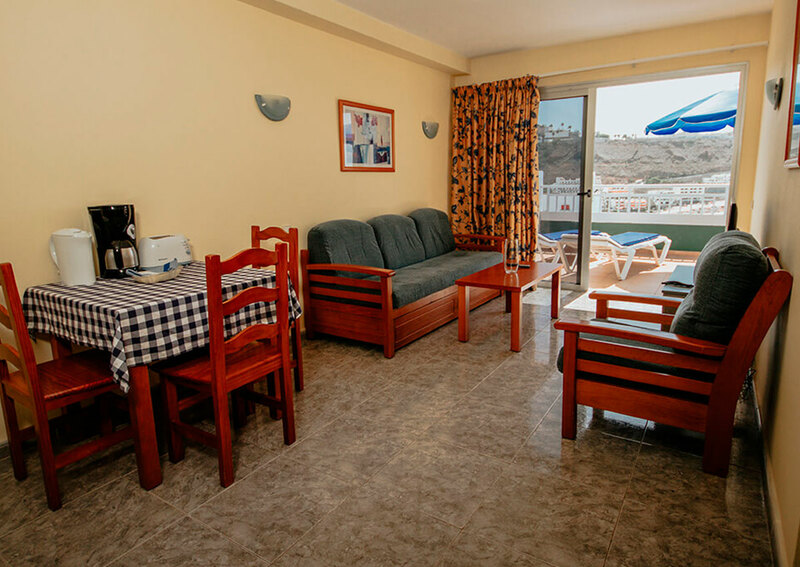 Spacious apartments with large balconies, ideal for long stays. 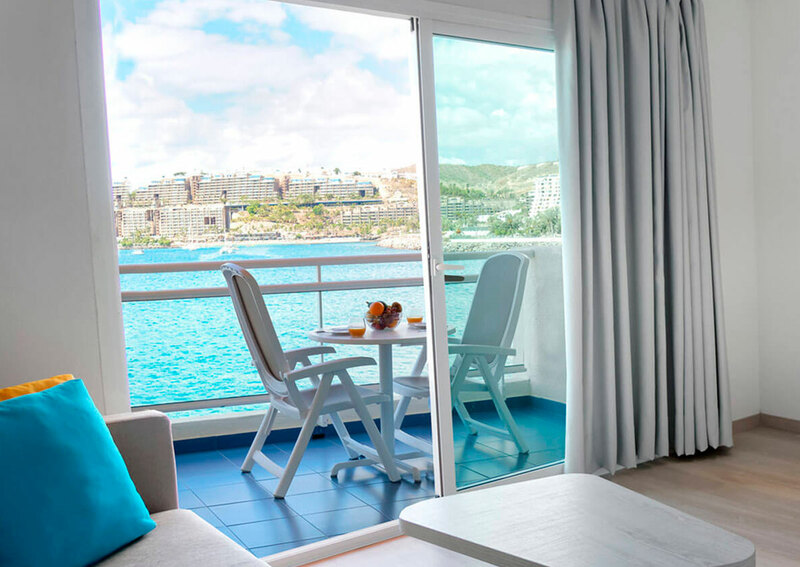 Maximum comfort in a privileged environment.